 Bristol WORKS pledge partners, Bristol City Community Trust, are offering unique work experience placements to Key Stage 3 pupils and above. Based at Ashton Gate Stadium, the placement will offer young people the opportunity to shadow coaches and learn about what it takes to be a community sports coach. If participants are interested, there might also be an exciting opportunity to get involved in teaching and futsal coaching! If successful, candidates will experience what life is like at a professional football club, opening up networking opportunities and bringing potential career options to life. The placements will be popular and there are limited spaces so candidates should apply now: application forms can downloaded here. For more information about where to send them and to find out how to get in touch to find out more, click here to visit their site.